Saturday, June 15 2019, 7:00 PM. Ajinomoto Stadium, Tokyo, Japan Group or company? 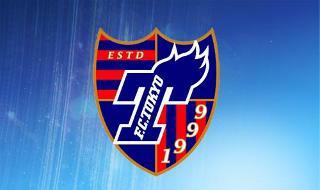 F.C.TOKYO will definitely entertain you! 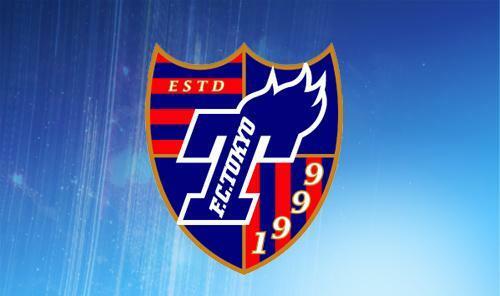 Don't miss out on any further F.C.TOKYO matches and buy your tickets for F.C.TOKYO now. StubHub is the best place to buy football tickets for all popular football matches. You can buy tickets to see your favourite football team live here and online through our secure and guaranteed online booking system.